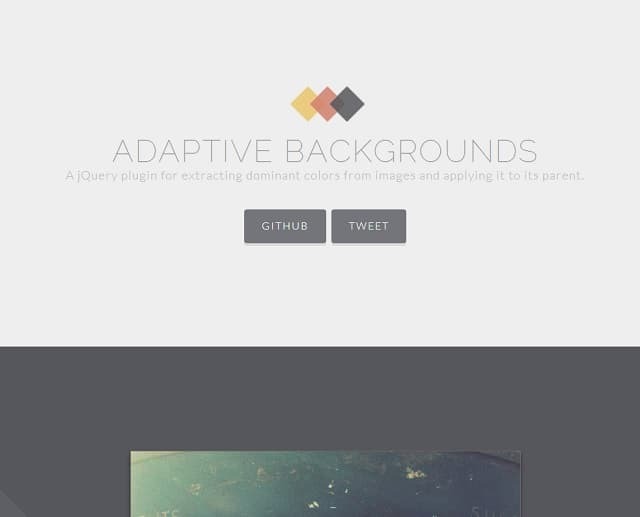 jQuery has been easing our job of applying complex and beautiful effects and features to our websites for years. However, before you dive into a sea of coding, let me introduce you to some awesome jQuery plugins that will add some cool effects to your websites without having to code thousands of lines of codes. However, if you are a newbie and want to apply these effects on your WordPress or Joomla powered websites, then I would recommend that you get it done by ‘corePHP‘s spectacular WordPress Development and Joomla Development team. This plugin colours the background of a section of your website automatically with the dominant colour in a picture that you choose. 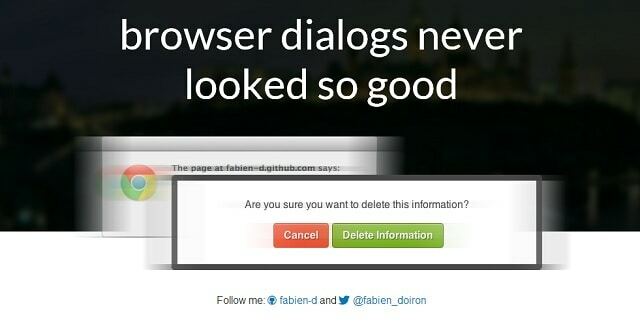 Spice up the default browser notifications with this handy jQuery plugin. 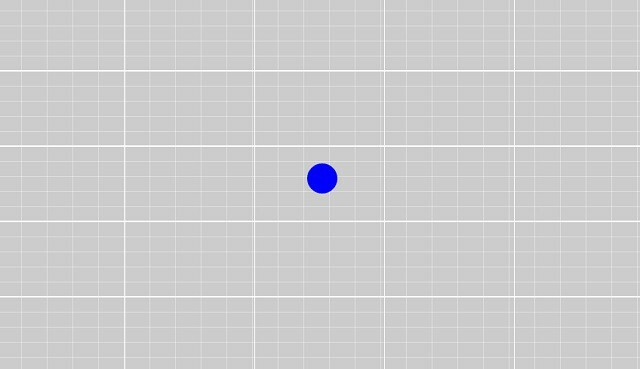 This plugin lets you add beautiful scatter plot graphs and charts to your website using simple codes. Make your forms stylish and interactive with this cool jQuery plugin. Bring up additional characters for your visitors with a long press and this innovative plugin. Allow your visitors to search your website needing to find the search box. 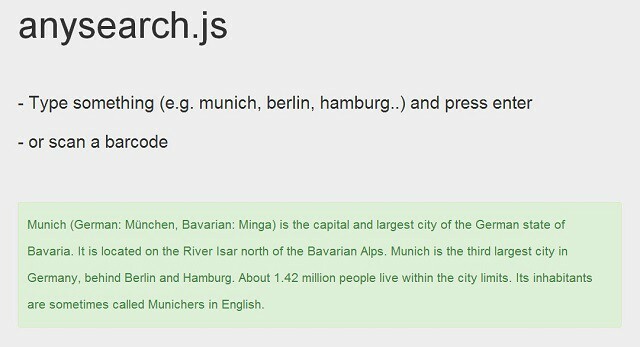 Just type anywhere and search with this plugin. This plugin lets you check the complexity of an input password and display a meter according to that. 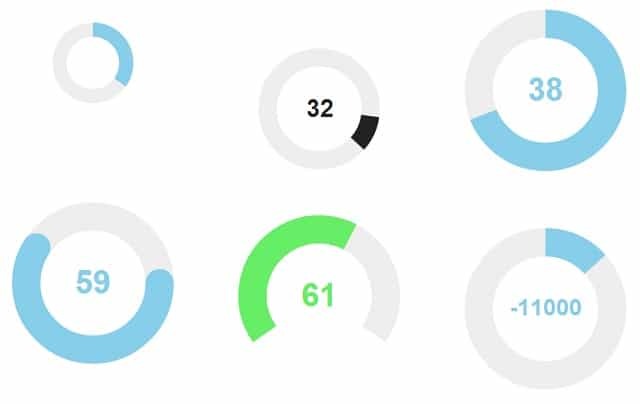 If you are looking to add some touch responsive as well as mouse cursor responsive knobs in your website, then this plugin will help. Make your visitors indulge themselves in your website with some awesome origami like paper folding effects on sections and images. 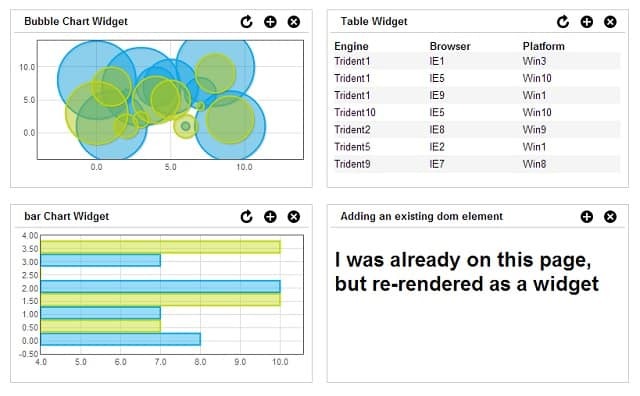 Convert a list of different objects into a simple and clean dashboard with this plugin. 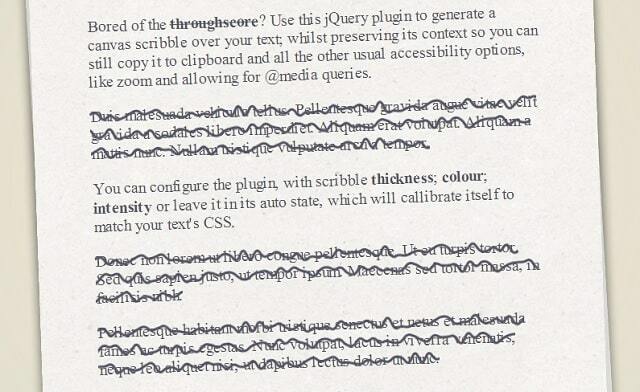 If you want to scribble out some text in your website, then this plugin will help you generating a real scribble effect than a plain strike through. 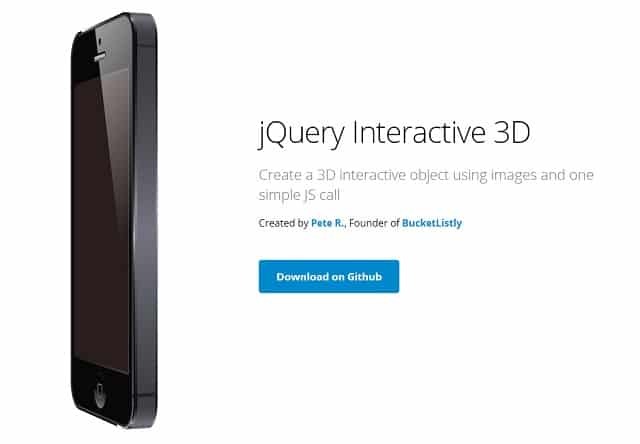 Create beautiful and interactive 3D product displays with this amazing jQuery plugin. Add some super cool animations to your input boxes with this plugin. 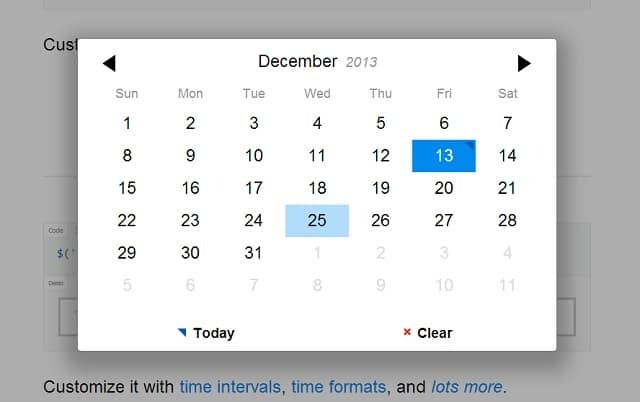 Allow your website visitors to pick a date in style with this handy plugin. 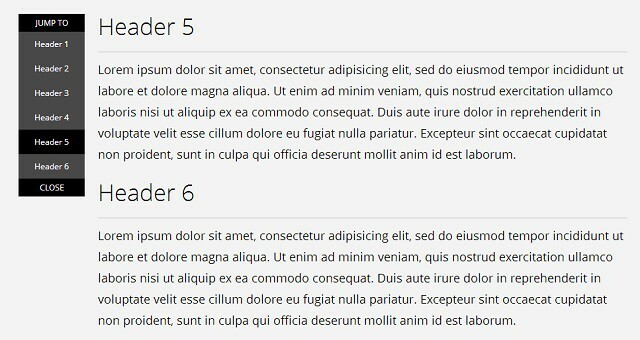 Add some elegant side notes in your website with this plugin. 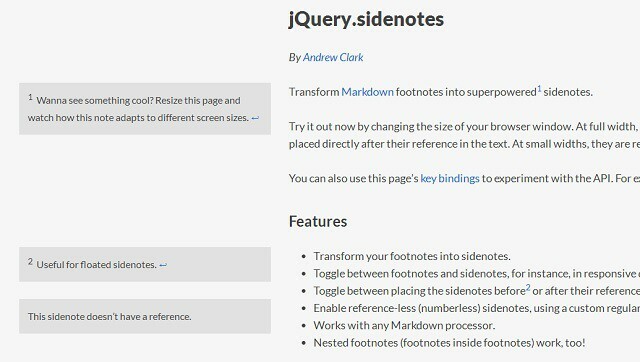 Allow your visitors to jump to section of your page or blog post using this handy jQuery plugin. 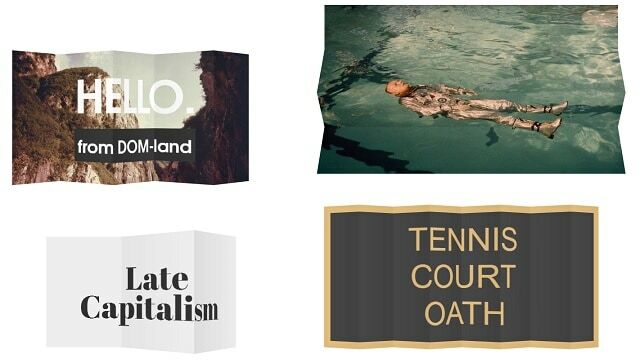 Display beautiful messages in real time with this light weight jQuery plugin. Add some Picasa and Flickr styles galleries to your website with this super cool plugin. 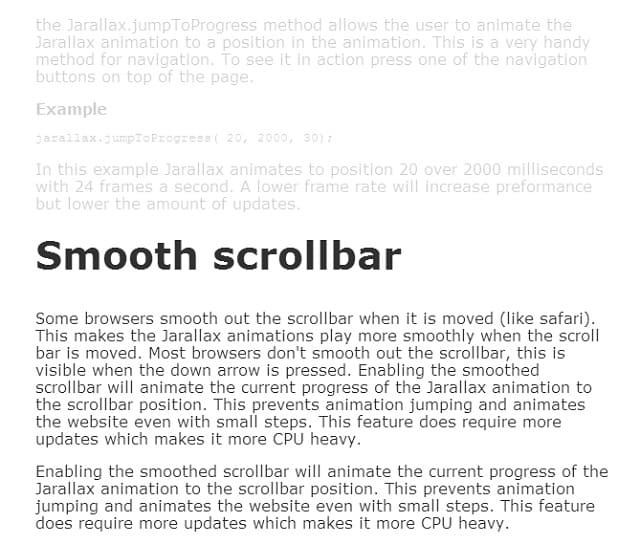 Add smooth parallax scrolling effects to your website with this handy jQuery plugin. Notify your users when they have lost their internet connectivity with this plugin. This brings us to the end of this handy list of jQuery plugins which you can use for your websites and blogs. So, have you used any lately?